Check out the Accessories and Spare Parts Available for Maruti S-Cross at all Maruti Dealerships across the country. 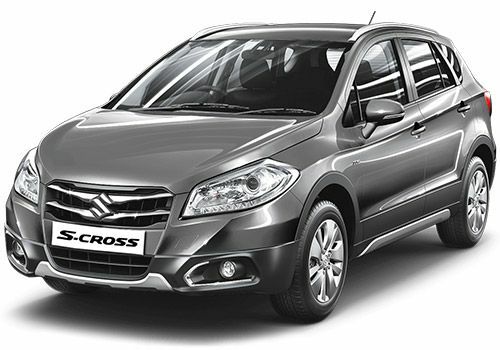 List of all Maruti S-Cross accessories with their corresponding prices. Also Note that these prices may vary in various places.